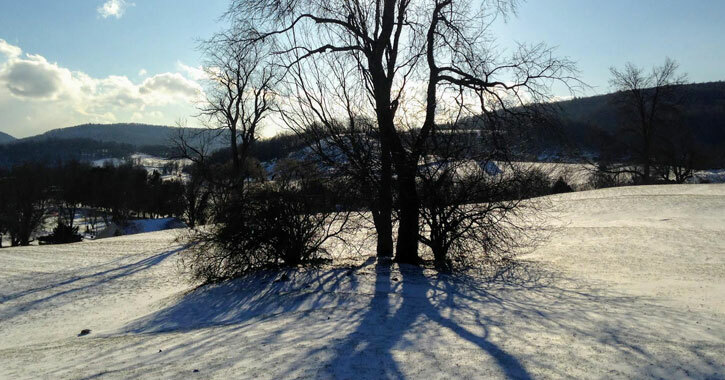 Snowy scenes, crisp air, warm fires, and fun events! 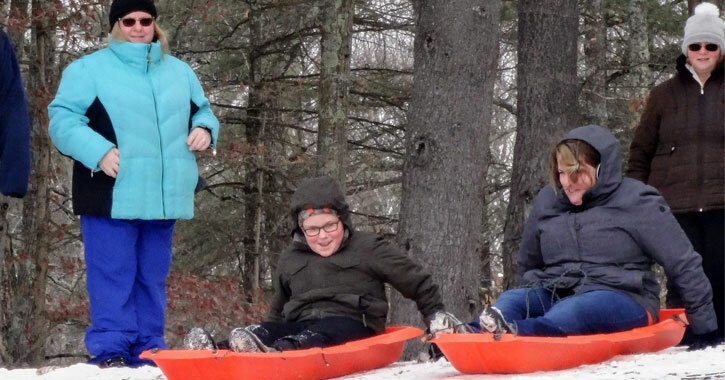 That's what winter is all about, and you can find a slew of seasonal happenings close to Saratoga in neighboring Washington County. No need to wait for summer - get out there and enjoy all our area has to offer right now. 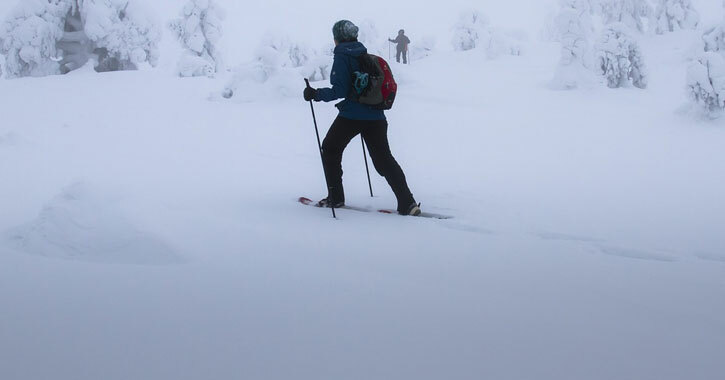 From winter festivals to winter sports, you're guaranteed to stay entertained and active. Just imagine sledding down massive hills, ice skating among a backdrop of snow-covered fields, and warming up with s'mores by a bonfire. It's an entire festival celebrating the season! 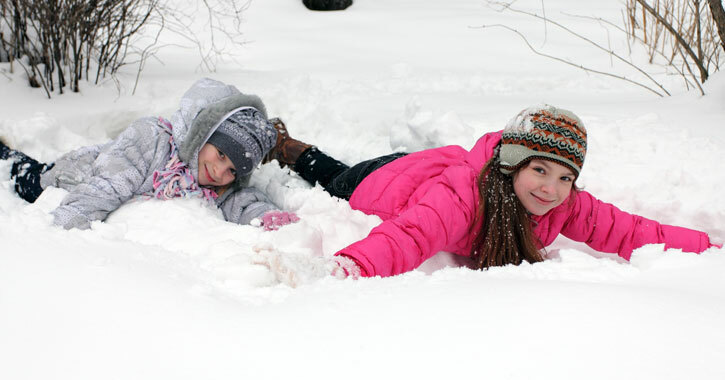 Happening at Lake Lauderdale in Jackson, you can enjoy all the winter activities you can imagine at Winterfest. Think ice skating, snowshoeing, sledding - there's even on-ice games like ice bowling. You can also try out ice fishing, no fishing license required, and embark on a horse drawn wagon ride. Did you know? The rural town of Jackson is called "The Teapot Town" because the town's shape strikingly resembles a teapot. Located just about halfway between Saratoga Springs and Manchester, Vermont, you can find historic covered bridges, a number of lakes and cottages, and lush farmland in Jackson. As you're out and about celebrating winter, make a point to take a drive through these unspoiled areas and make the most of getting away from it all. Camp Little Notch in Fort Ann is hosting two days of an Open House/Open Hike is happening on February 23rd. These events are all about taking the time to soak in the beauty around us. There will be a winter picnic and hike, and dogs are welcome. Note: This event was initially also happening on January 26th, but that was cancelled due to weather. The February event is still on as scheduled. Most of the events highlighted here involve getting outdoors. Here's a winter-themed get together that's in the warm indoors - the Heart of Winter Party at Gather 103 in Greenwich. This is an annual fundraising event with a raffle and a silent auction of gift certificates to area restaurants, shops, and artists. Note: This date has been rescheduled from February 16th. 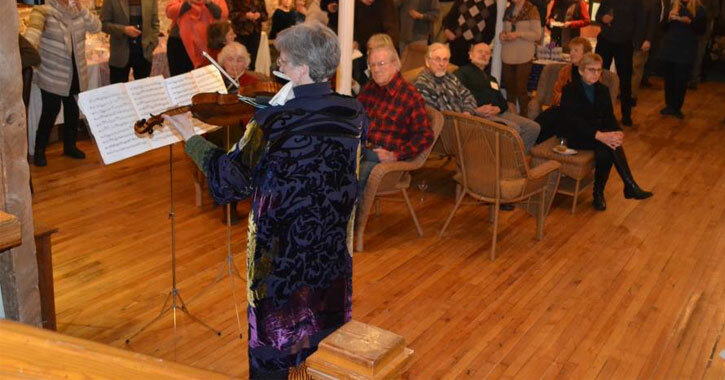 Here's another winter festival to enjoy - the Whitehall Winterfest! 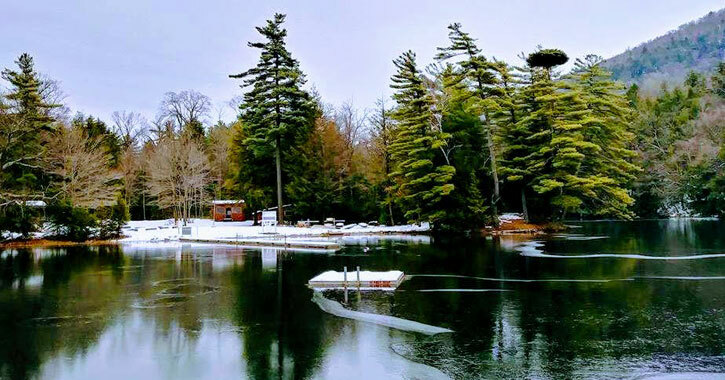 This festival has everything fun and wintry - a Penguin Dip in the water, a bonfire with s'mores, sledding, free hot soup and beverages, and live music performances from the Stony Creek Band and Whiskey River Band. Of course, any Whitehall event wouldn't be complete without some Bigfoot fun - Bigfoot researcher Paul Bartholomew will be on site. 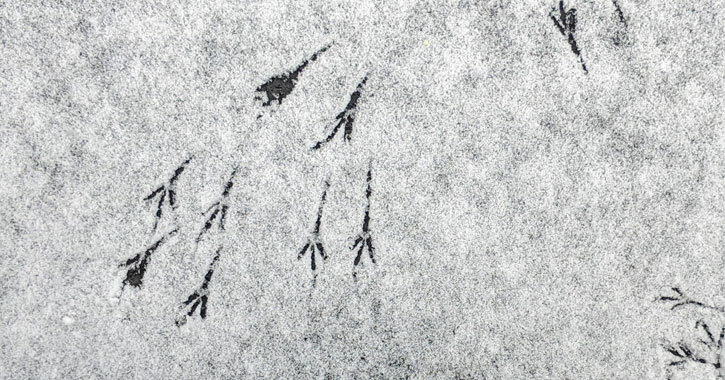 Wouldn't it be cool if, while you're out and about on winter hikes, you could recognize the animal tracks you see? Attend this Animal Tracking event and maybe you can! The Pember Nature Preserve is hosting this get together where the group will learn about animal tracks and signs before heading out on a hike. The Rogers Island Visitors Center is hosting a Moonlit Snowshoe Tour. This is their second year doing this event. Guests embark on not only a tour of the property, but also of the museum and the island itself. You'll get in some solid exercise on gorgeous terrain, and you'll learn about the important role Rogers Island played in the French and Indian War. Love owls? Who doesn't? 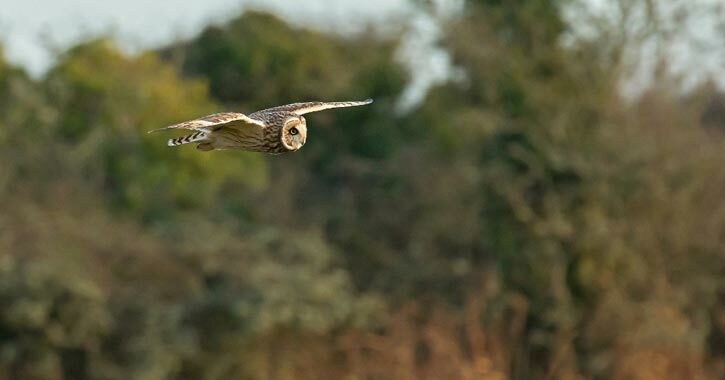 Learn more about these majestic creatures at the Owl Walk & Talk, happening at the Pember Nature Preserve in East Hebron. The event will begin with a discussion about owls followed by an evening hike, and the night will round off with some hot cocoa. This moonlit hike is also happening for the second time - the Full Moon XC Ski and Hike at Christ the King Spiritual Life Center in Greenwich allows you to ski, snowshoe, or simply walk around the property which, as you can see above, is absolutely stunning. This event is family-friendly, so bring the kids out. Note: This event was originally scheduled for January 20th and was rescheduled to the 26th.